Social media is as common for millions of individuals as breathing. One of the more popular apps to use is Twitter. Through 140 characters, including spaces, virtually anyone has a soap box to the rest of the world. It could also be a way to gather attention for your website whether you own a blog or an eCommerce site. However, you need to know some of the more optimal methods if you want to be successful. One of the most effective ways to use Twitter is to understand the power behind a hashtag. These are essentially keywords that can connect your post to various conversations. For instance, using the hashtag “#TBT” would include your post into the conversation for Throw-back Thursday. Everyone tweeting within that conversation can see your post – even if you have zero followers yourself. However, that is only part of how to use these. Since you only have 140 characters, it’s better if you could include them within your post rather than after. For example, you could post: “Check out these shoes for a #TBT blast from the past.” Keep in mind, the link to your website is going to take characters as well. Simply adding a link within a conversation doesn’t mean that you’ll see an influx of visitors. In fact, posting information within conversations that are irrelevant could be a waste of time. For instance, you wouldn’t want to post a link to your computer business if the topic was vegetarian-minded. Relevancy to the topic increases the possibility that your comment could be retweeted, clicked and shared as long as you delivered a profound statement. With only 140 characters, you need to be able to include your link while posting material that makes sense and is engaging. In order to do this, you’ll need to use a link shortener. There are several services on the Internet that can provide condensed versions of the link to your page that can be added to Twitter such as using Buffer, Hootsuite or Bitly. If the address to your page was 1000 characters long, any one of these apps would condense it to less than 15. Maximize the experience of Twitter by completing your profile. This gives others the sense that you’re more professional. People are more likely to take someone seriously that has a profile image rather than the default egg that displays when first creating the account. This doesn’t have to be a glamour shot, but a nice image related to yourself or the business can go a long way to developing trust among other users. 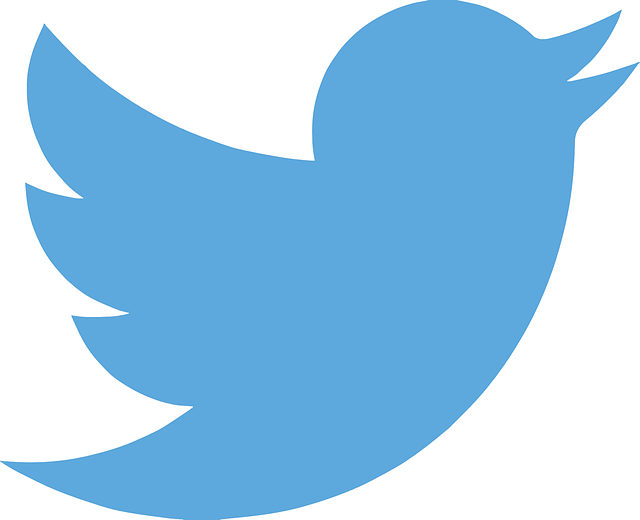 Twitter can be a powerful tool for getting your message across to potentially thousands of people almost instantly. By providing regular updates to your profile, you integrate social media into your marketing strategies and increase the potential of the website. Be active and give people a reason to follow the account by providing useful tidbits of information, even if they’re only 140 characters long.